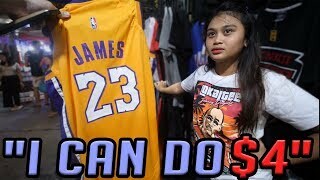 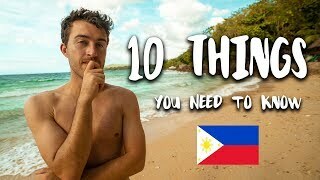 Many people told me that I shouldn’t got o Manila, surprisingly non of these people have actually ever been to Manila, because even thought Philippines is a very popular destination, majority of tourist usually tend to skip country’s capital. 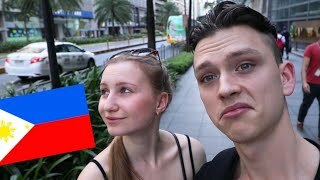 I personally love exploring new places, and since we already had a layover in Manila, we decided to extend it and see Manila for ourselves, and make up our own mind about this city. 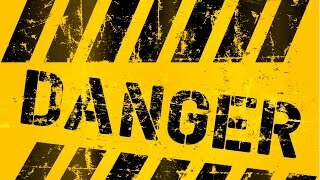 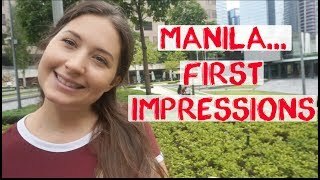 Yes, Manila might not be the most tourist friendly destination and you definitely need to be carful and make sure you’re staying as safe as possible, but beside that the city really surprised me in a positive way! 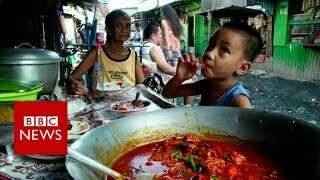 It was different than any other city I’ve ever seen before, it was colourful, interesting, full of life. 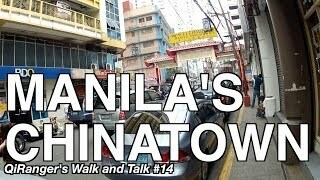 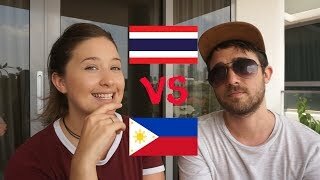 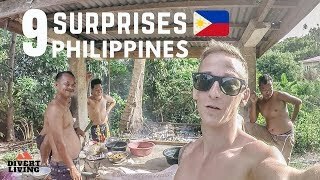 We had a great time exploring it, and I’m so happy I decided to give Manila a chance!